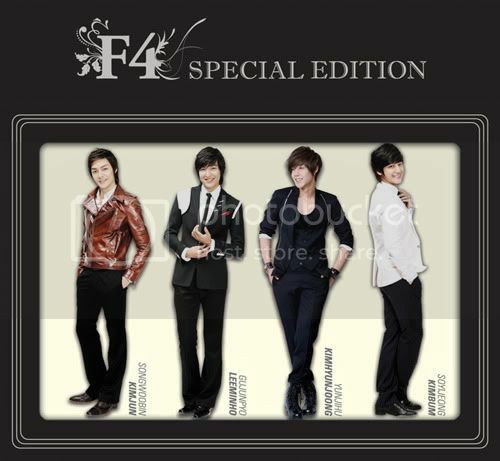 Lee Min-ho sings My Everything (F4 Special Edition Album) · K-POPPED! The last i heard was Lee Min-ho isn’t confident enough to sing in the F4 Special Edition Music Drama. That’s why they had each an episode where Kim Joon, Kim Bum and Kim Hyun-joong sang a song, save Min-ho. I also read that Min-ho was going to take singing lessons so he could belt out a couple of tunes at his fan meeting in June. And yes, you can be sure that one of the songs he sings will be “My Everything”. 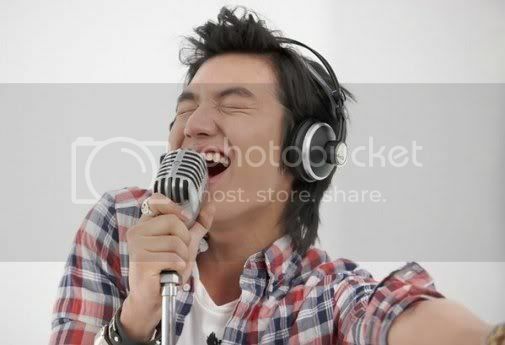 The good news is, all this wait was certainly worth it, because we now get to hear Lee Min-ho sing. Ahh…and Min-ho has a deep singing voice and i’m digging it. Take a listen to the 1 min teaser track below. If you know where to look, you can download the full song already and this song is much better than his CASS Beer song. You can find this single in the F4 Special Edition 2 (Digital Single). By the way, how many F4 Special Editions are there? I am beginning to get very confused! Lee Min Ho may not be number one for some but for me he is good enough to listen, good enough in his dramas and even he doesn’t do any of that I still adore him, he is such an eye candy, with sweet personality and he is generous with his fans… I know I’m one of his minoz! lee min ho rocks lah! i have downloaded the song! and it’s GOOD!! not awesome, but good. perhaps the sound engineers really helped. and yes, about the OST..
including this “new” special edition, i have FOUR different ost for BOF. He didn’t even need to take those singing lessons lah. I mean, come on! It’s freaking Lee Min Ho. I would listen to it even if it sounds like crap. Lol. I’m so shallow, I know. By the way, how can I get the CD? is that CD will sell in Indonesia? ?